Since 1985, Furnace Mineral Products has been protecting power generation boilers from erosion, corrosion, and slag build up. 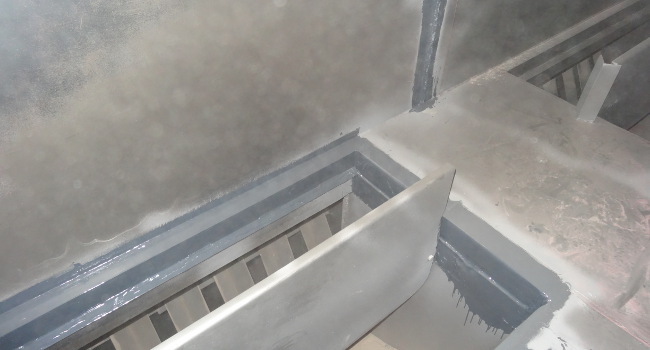 Our GreenShield series of ceramic coatings, developed by Furnace Mineral Products, are non-toxic water based coatings that are spray applied to form a dense, impervious protective barrier resistant to the aggressive conditions inside a boiler’s firebox. No boiler protection is too small or too complex. 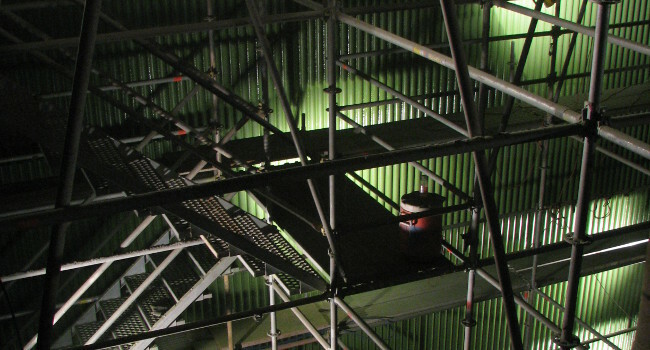 We listen carefully to our customers and provide surface protection solutions to address their needs within their critical time constraints and budget. Our years of experience has taught us to do more in boilers including protecting areas in the backpass, which were previously impossible to reach. 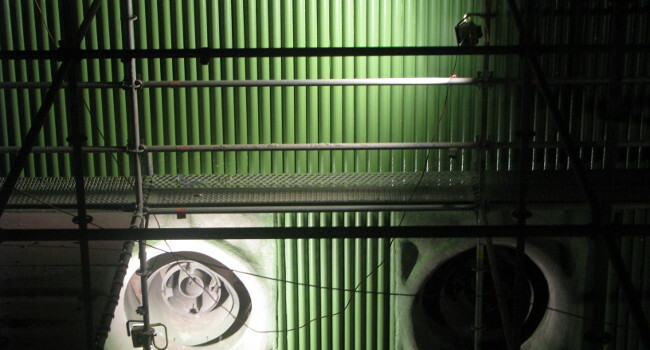 Through innovation, we are continuously finding ways to add value to aging boiler components through advanced coatings and application methods. 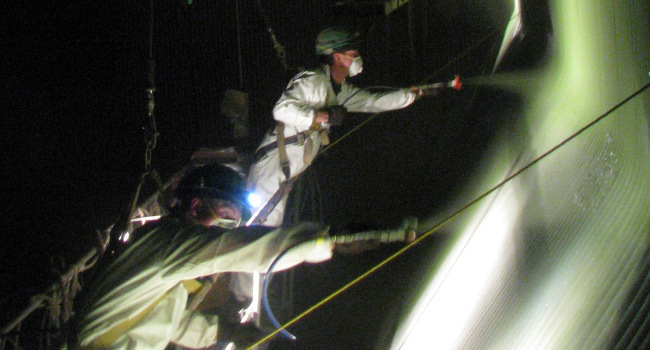 Our service offering doesn’t stop in the boiler, our facility in Greenville, PA offers shop-applied coatings and light manufacturing for your replacement boiler components such as tube shields and air insert tubes. Exceeding our customers’ expectations is our service goal and our newest line of products, CeramaClad and EnerCote, aim to make us uniquely different and well positioned to meet all the liquid applied surface protection needs of our customers. These liquid applied composite ceramic epoxy polymer coatings offer a proven track record in high erosion and corrosive immersion service. 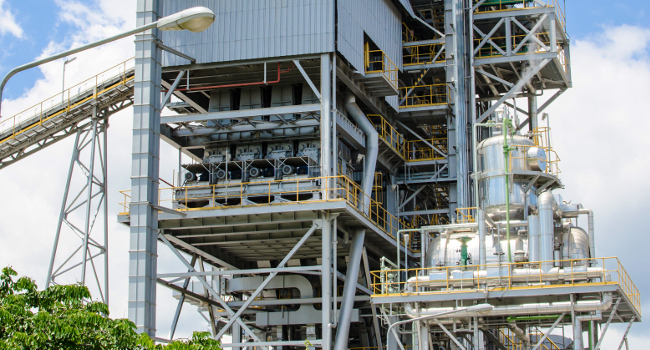 These coating products were designed for the power generation industry and offer rapid return to service and long performance cycles. “Ceramic Coating Surface Protection Solutions for Biomass and Coal Fired Power Generation Boilers.” PowerGen Asia.